In our search for a good Mexican restaurant in the Lake Elmo area, we ran across Plaza Garibaldi Mexican Restaurant in Oakdale, Minnesota – a neighboring city. I ordered the burrito which came with a ranch sauce slathered on the top of it which was not very appetizing unless you REALLY like ranch dressing. My husband had the combo Chili Relleno/Burrito/Enchilada combo which was okay. 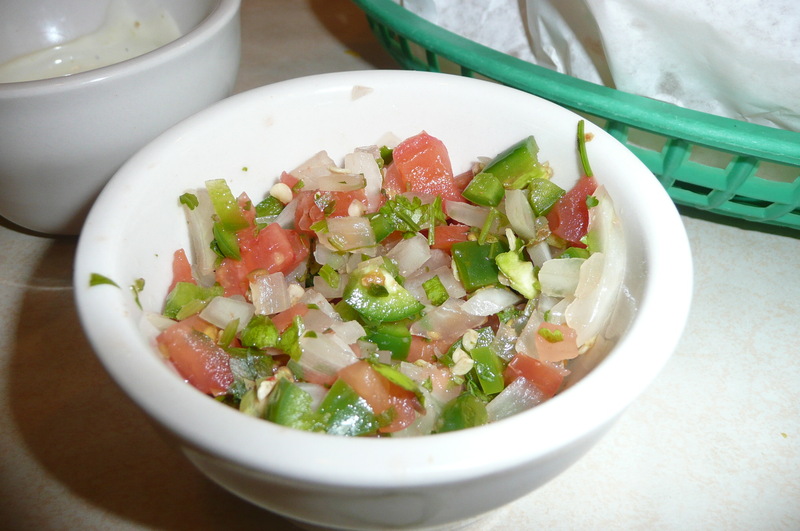 The pico de gallo sauce they gave us tasted old. Bummer. 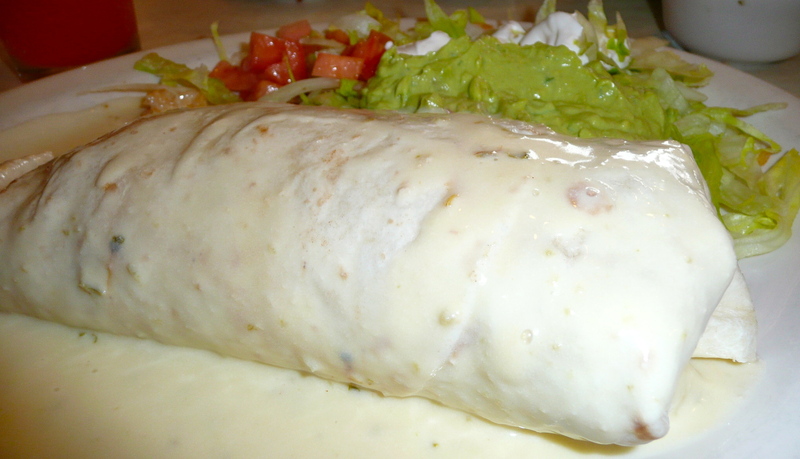 Still hunting for a really good Mexican restaurant in our area.